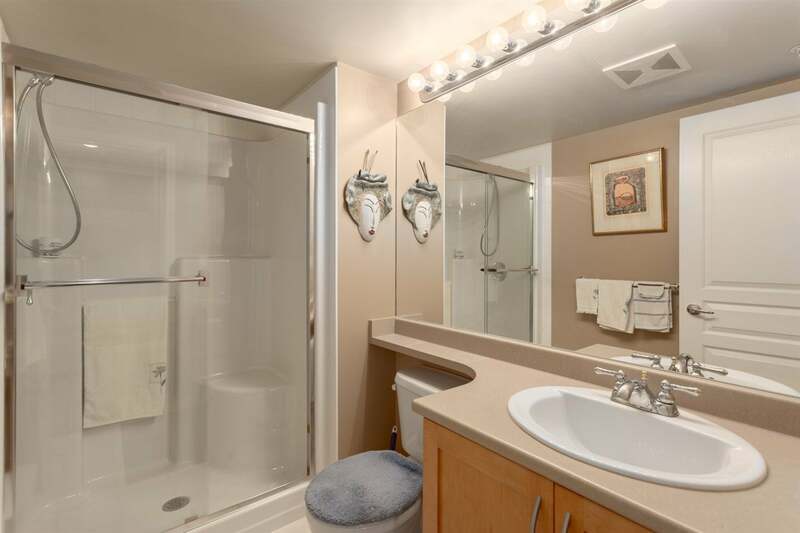 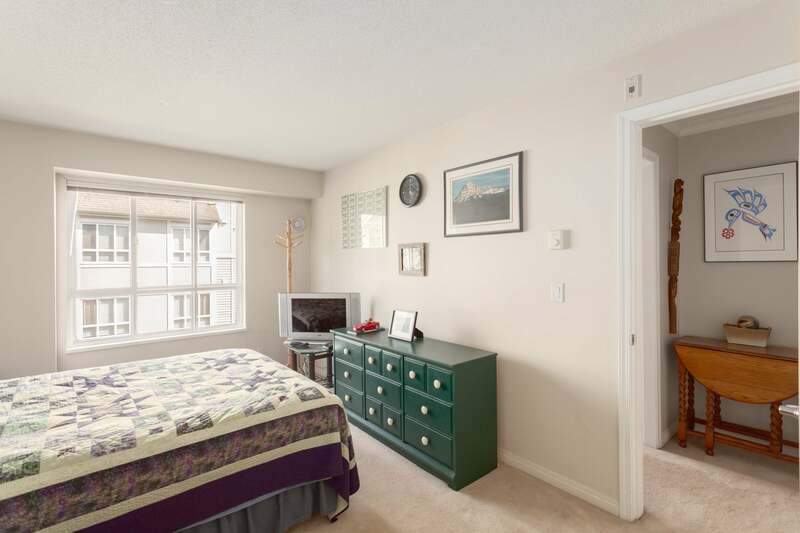 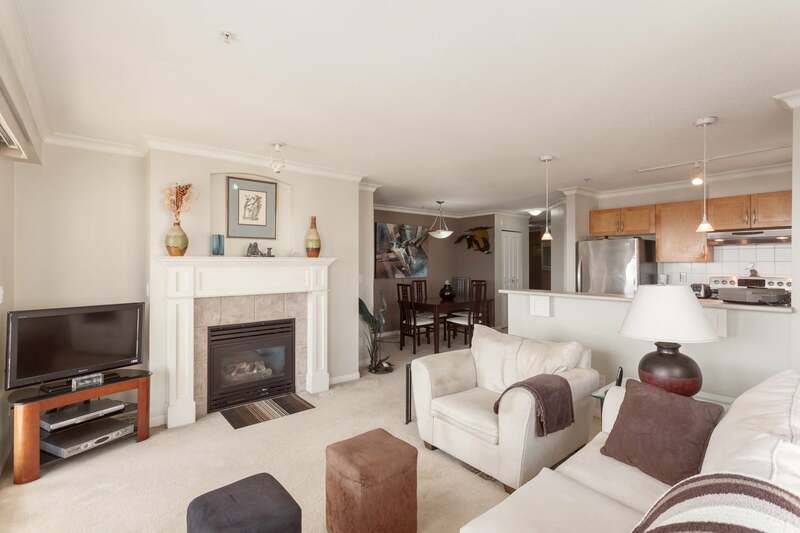 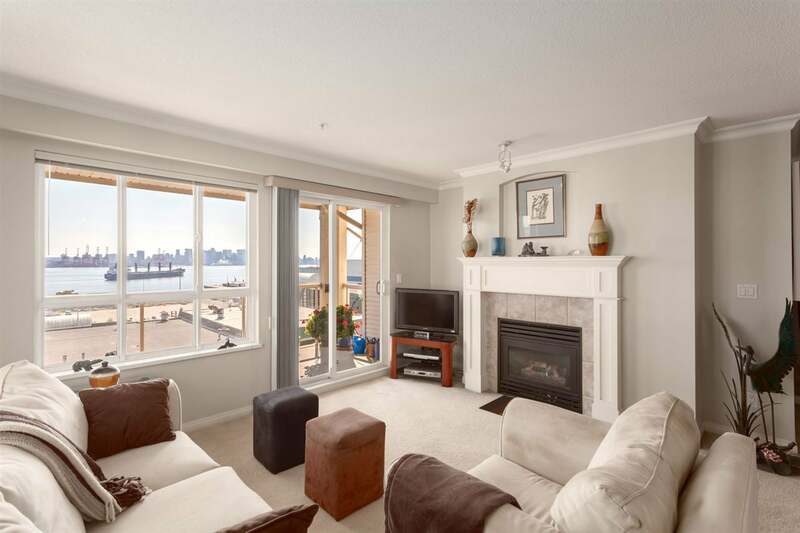 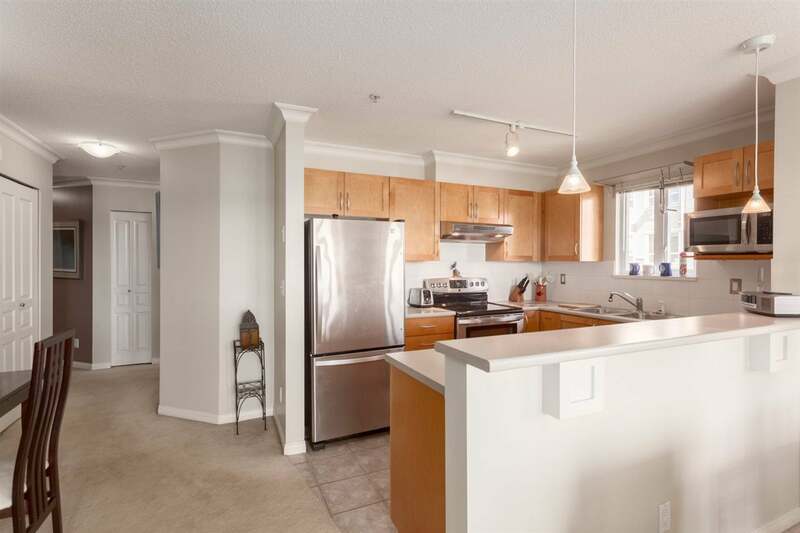 314 333 E 1ST STREET - North Vancouver Apartment/Condo For Sale, 2 Bedrooms - Brandon Crichton, Personal Real Estate Corp. 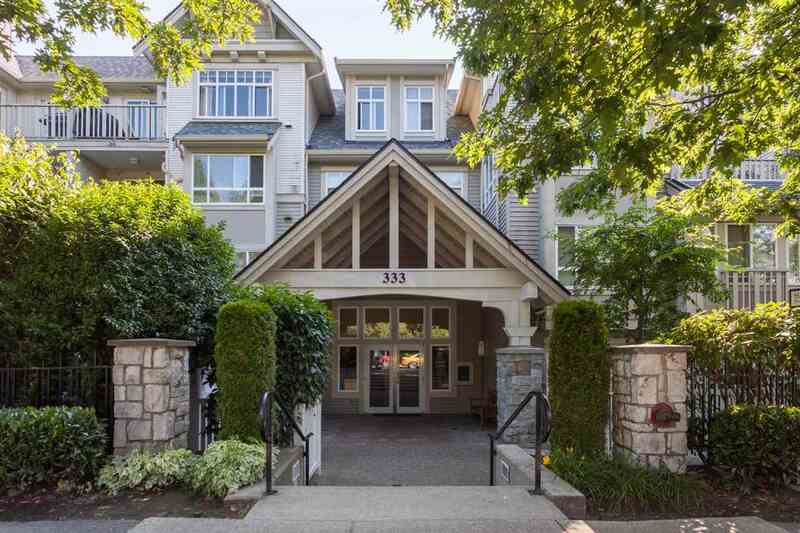 Welcome to Vista West at Hamersley Park in LOWER LONSDALE. 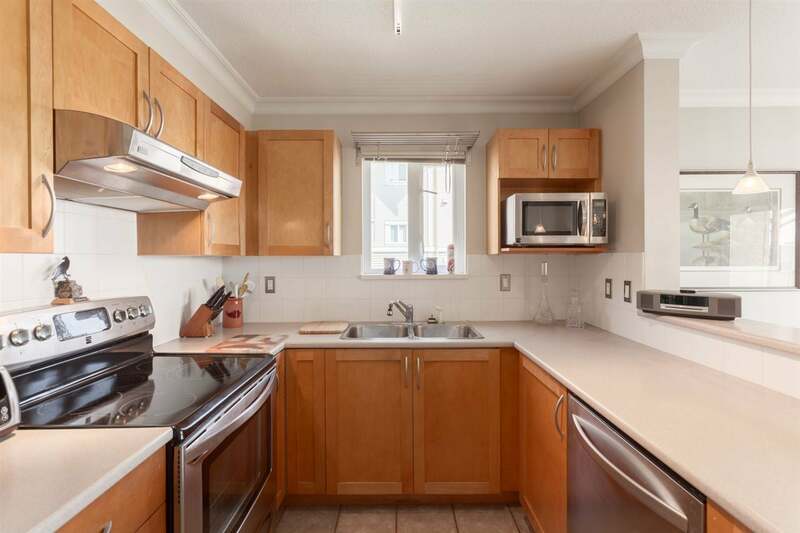 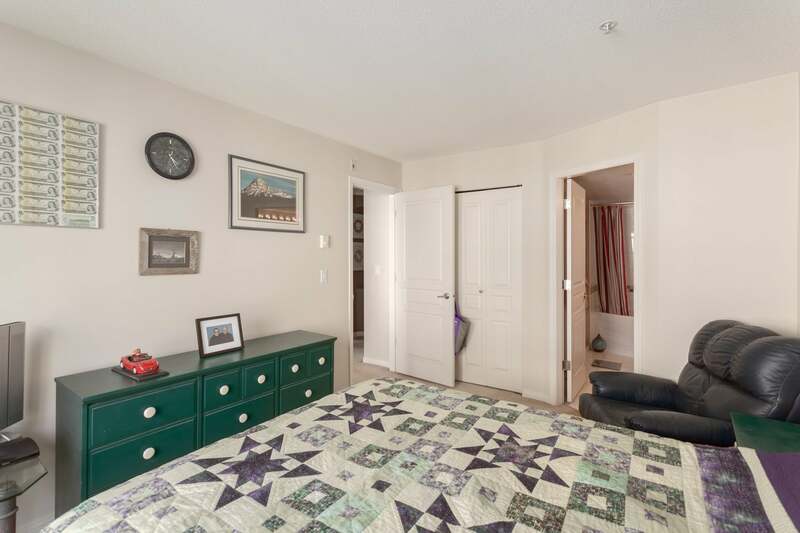 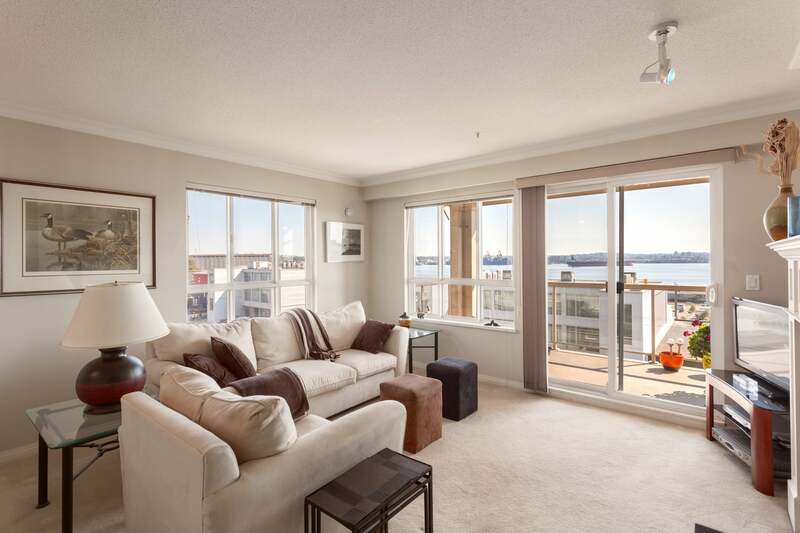 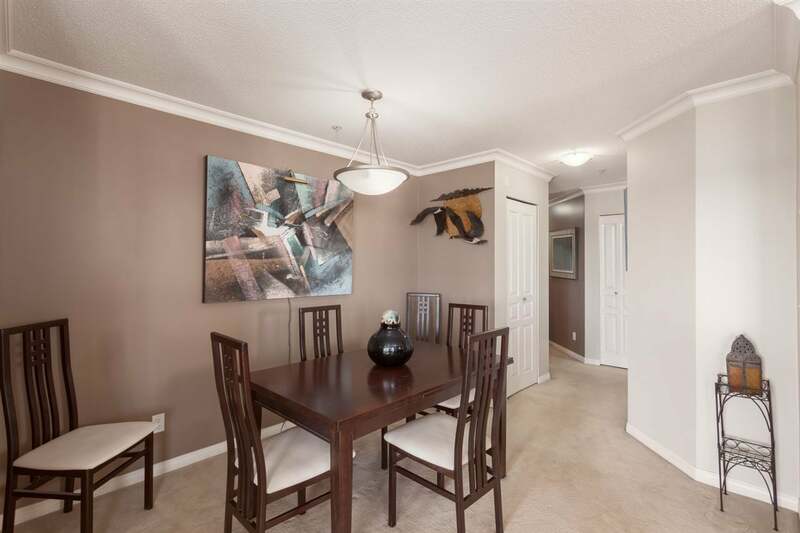 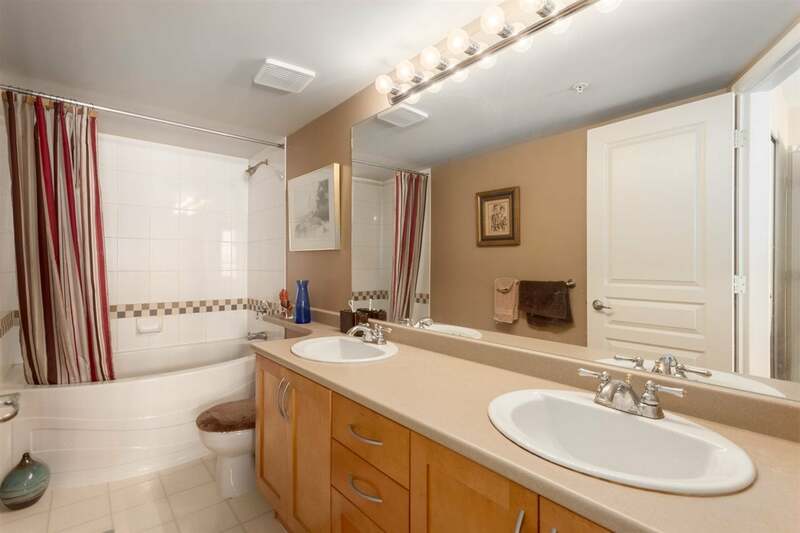 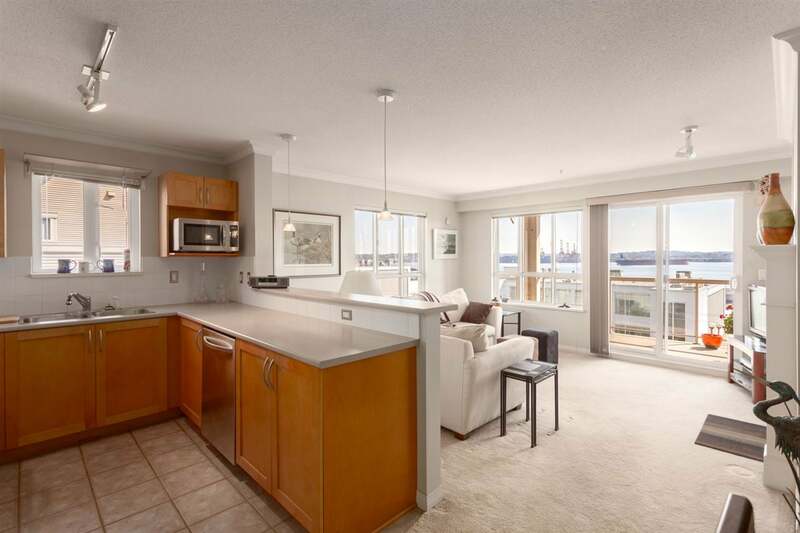 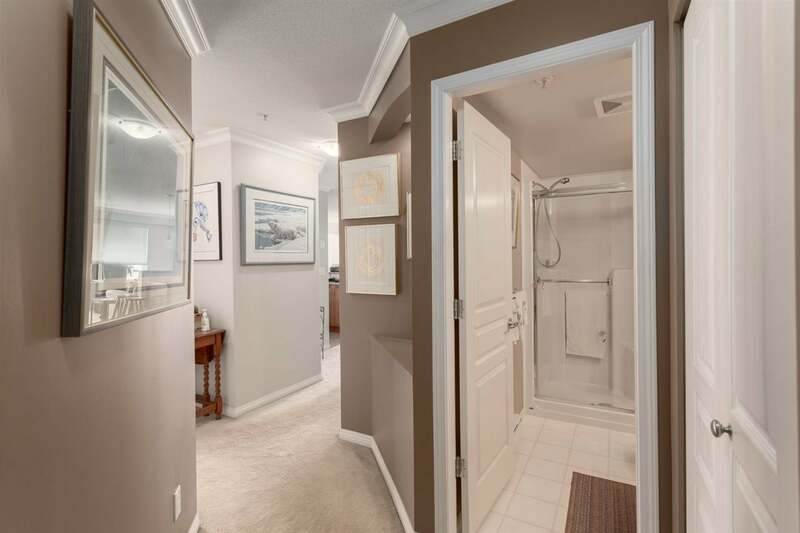 2 bed 2 bath CORNER SUITE with a private outlook facing south (water views). 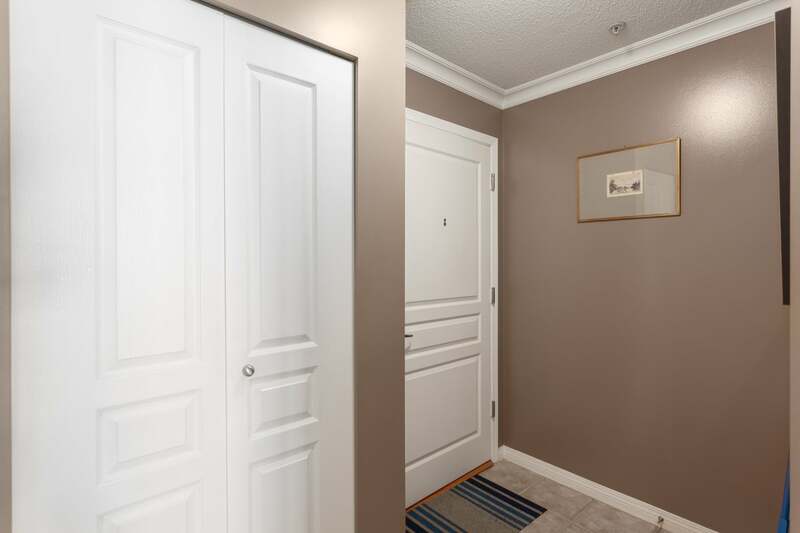 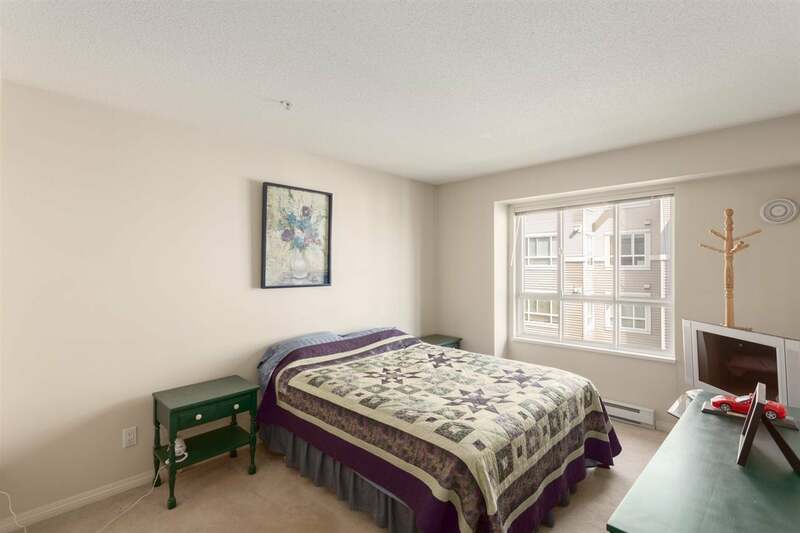 Notable features include TWO UNDERGROUND PARKING STALLS (2), storage locker, gas fireplace, private balcony and windows throughout. 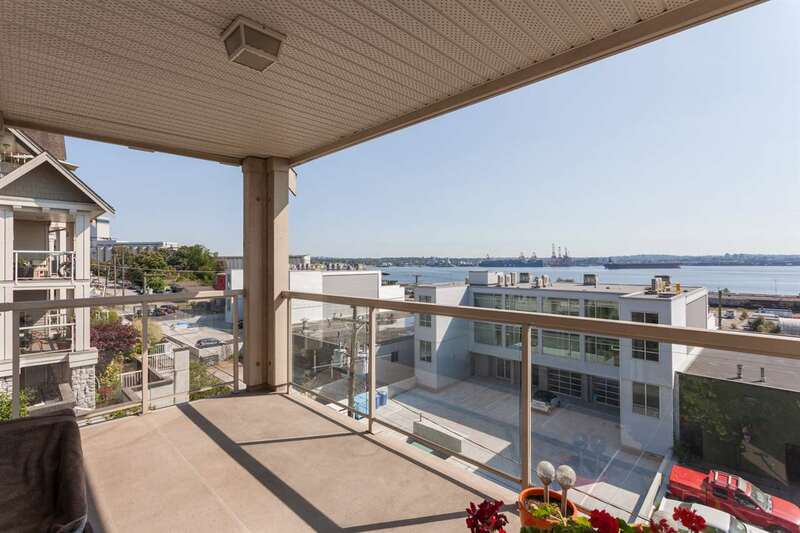 Vista West is a fully rain screened and well maintained building with a pro active strata. 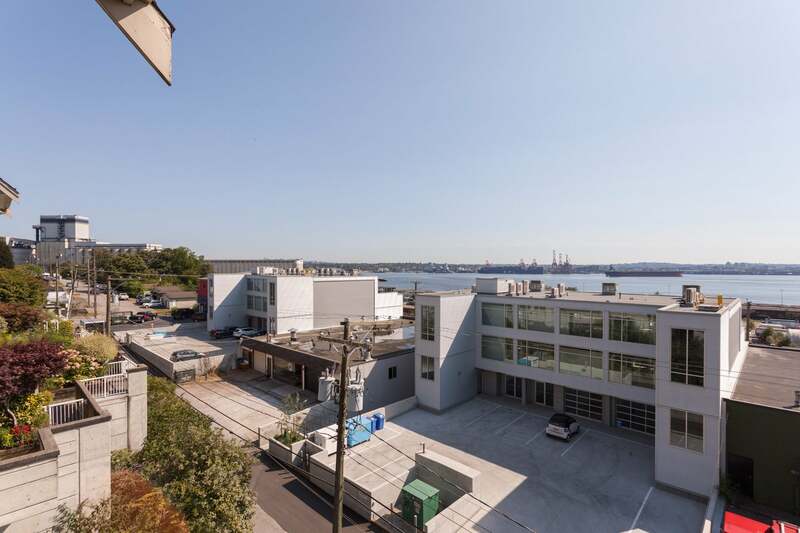 Recent building updates include a NEW ROOF, perimeter fencing, balcony updates and landscaping. 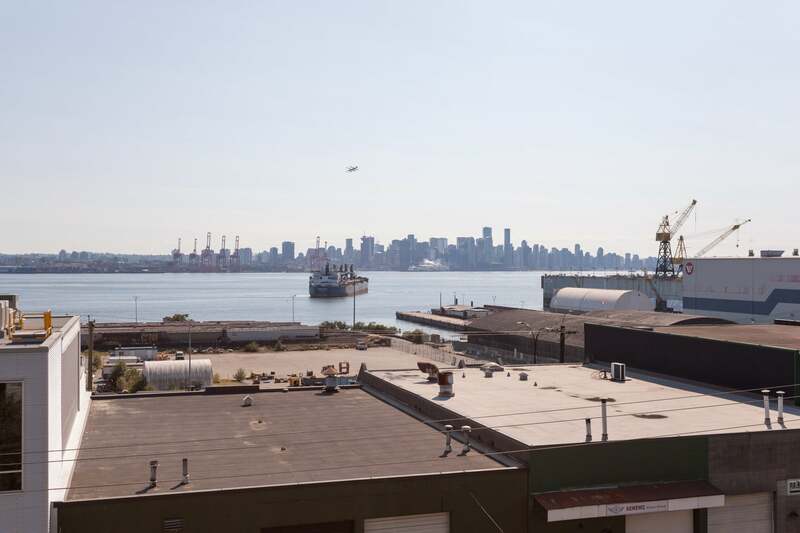 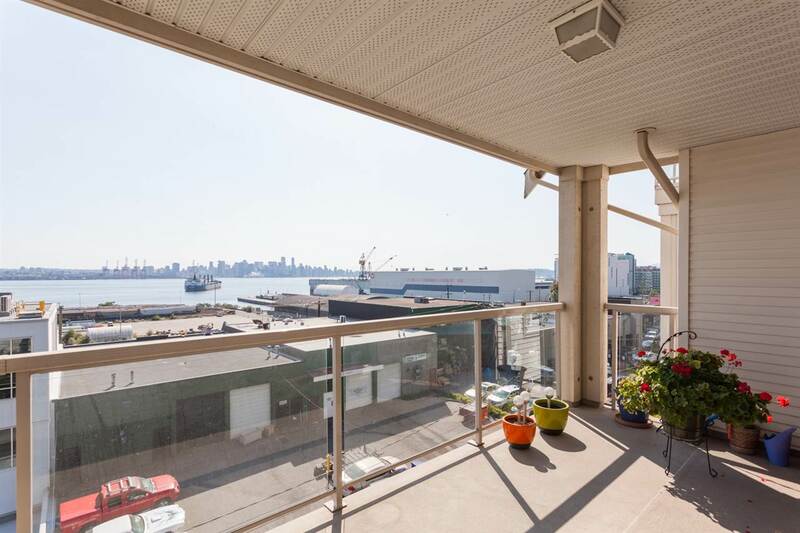 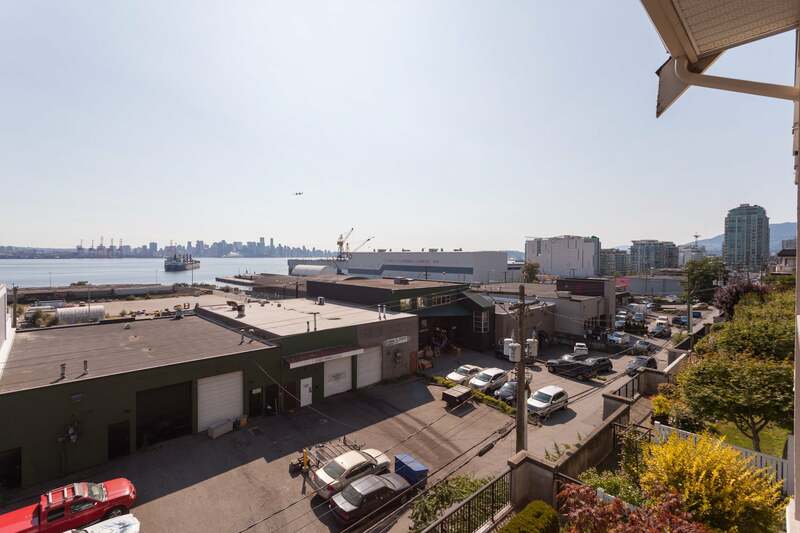 From this location, you're a quick walk to the Lonsdale Quay Market, the Sea Bus, restaurants, breweries and the waterfront pier.